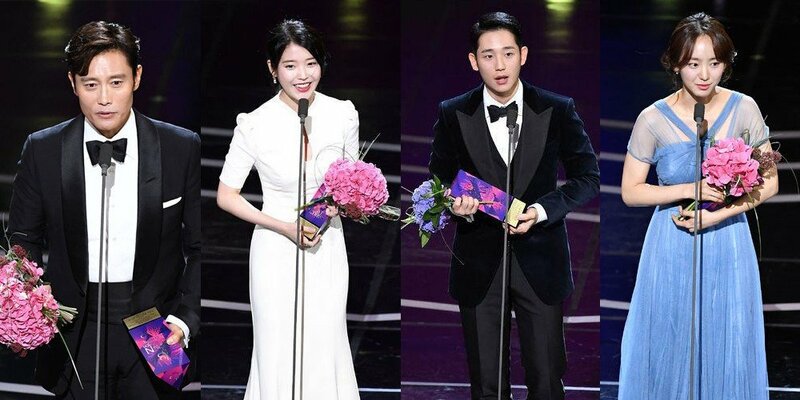 Winners from the '2018 APAN Star Awards'! Back on October 13, numerous stars, directors, producers, and more attended the '2018 APAN Star Awards' at Kyunghee University in Seoul! Check out the full list of this year's winners below! Congratulations to all the winners! Check out moments from the '2018 APAN Star Awards' red carpet below!